These shields help users who drip so that if you over drip it holds the excess juice that would have otherwise leaked out so it can then be drawn back into the atomizer to be re-vaporized. You have to make sure there is room on you e-cig so that the drip shield will fit correctly or you would have to buy an adapter. 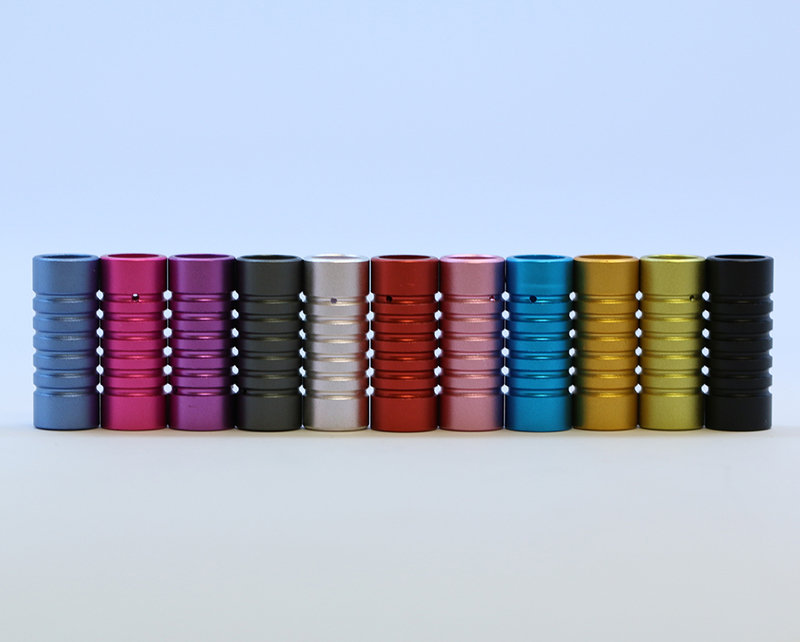 The drip shield needs to slide down far enough so that the bottom O-Ring inside the drip shield is past the vent holes between the atomizer and your battery. 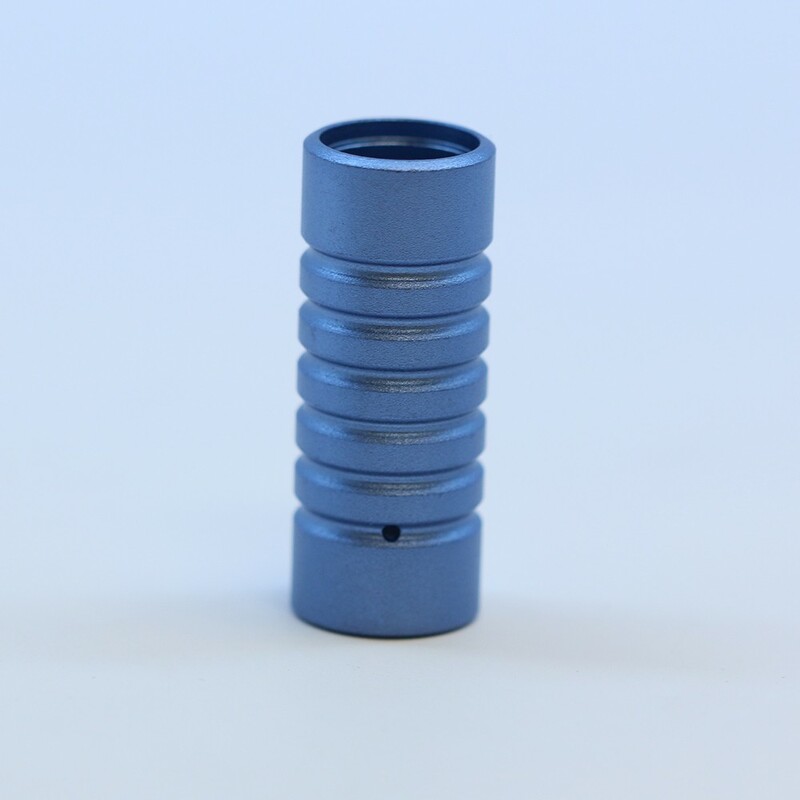 The adapter requirement is more common when using a drip shield on a MOD.